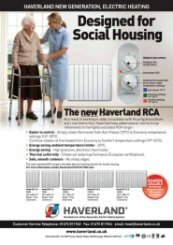 The Haverland RCA wall mounted electric radiators are great for multi-user applications such as care homes, apartments and sheltered housing, bringing high precision, energy saving and top performance, making them a popular choice. 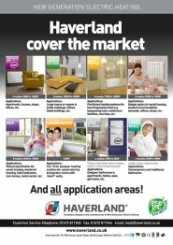 Why choose Haverland RCA electric radiators? 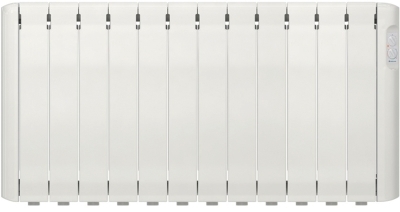 Easier to control, with a choice of three settings - Simply rotate thermostat from Anti-Freeze (12ºC) to Economy (16º-18ºC). 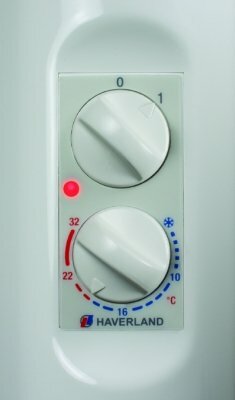 Continue rotatation of thermostat from Economy to Comfort temperature settings (19º-24ºC). 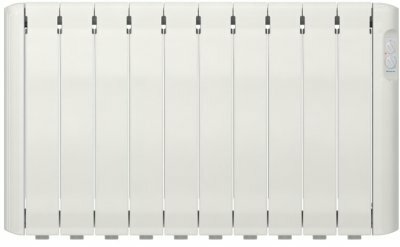 Certifications: CE, SGS Products, Class 1, IP 24. 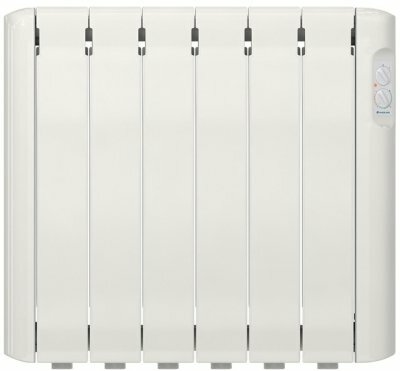 Works very well, thermostat very specific and accurate. Just the job. 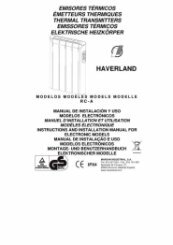 Answered the phone with minimum wait, explained the (Haverland) radiator specifications and capability clearly and organised the purchase quickly and effectively. Delivery came as promised next day. 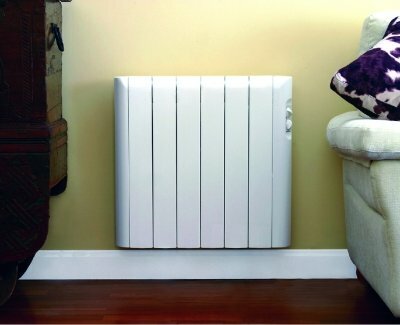 Radiator simple to fix works well. Brilliant to hear, thank you very much for taking the time to give fantastic feedback. If our customers are happy, then we are also happy too. 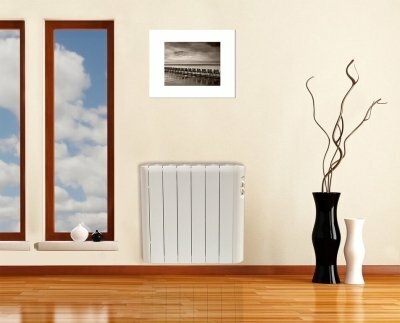 Easy to install and operate. 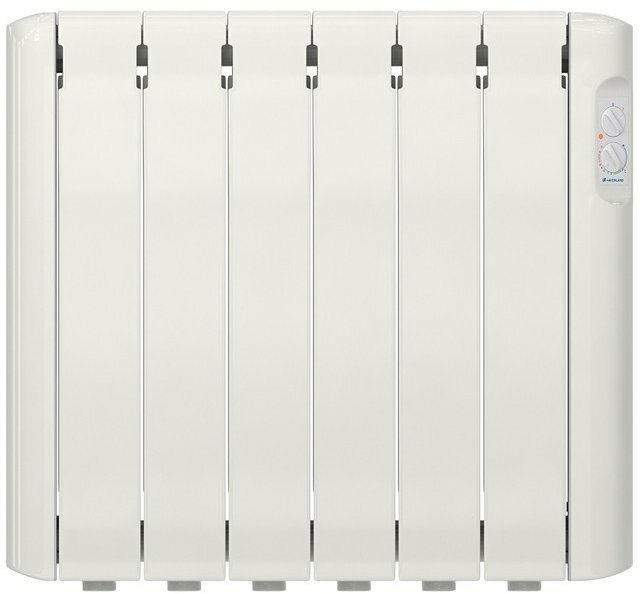 Gives excellent heating at a reasonable cost. Service was professional and delivery was as stated. Products work well. The whole process of ordering on-line, keeping me apprised of delivery dates, etc. was first class. The products arrived on the date indicated and well well wrapped and protected. The products were undamaged and were easy to install. They also work very well. Overall a well deserved 5 star rating. Fantastic, thank you for the really great review and brilliant comments.